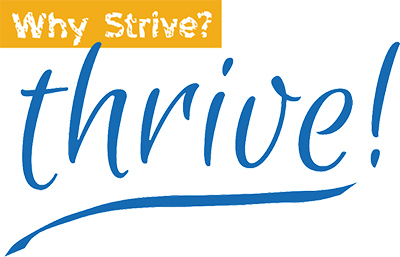 Individual Coaching | Why Strive? Thrive! Life is too short to strive instead of thrive. There are times when navigating your personal or professional life can be challenging and feel daunting. Perhaps you have identified too many choices and don’t know which to select. Or you may not be able to see any options and are unsure about how to identify a path. It might be time to work with a professional coach. In a nutshell, coaching is a process designed to help you improve your performance, whether your goal is to navigate a life change, a career change, or develop new skills to enhance your communication and improve relationships at work or home. My job is to ask the right questions, provide you with clear and accurate feedback, and develop exercises and practices to help you uncover your solutions, develop new skills, and unlock your potential to maximize the alignment of your life with your goals. As a coach, my job is to be a facilitator of your learning and development. I believe you have the answers to your problems or challenges, but you just can’t see them yet. The biggest obstacle to success and achieving your potential isn’t external, it’s internal. Carol offers a 30-minute complimentary coaching session to get to know one another. During the session, you’ll discuss the areas where you are feeling stuck and what you hope to accomplish. 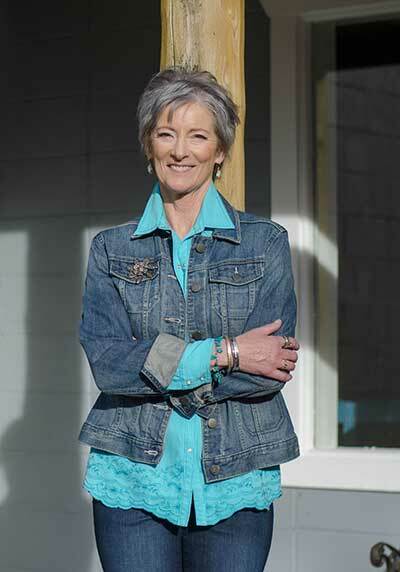 Carol will ask questions to understand how best she can support you in finding a path forward. You’ll have a chance to see if Carol is the right person for you to work with.